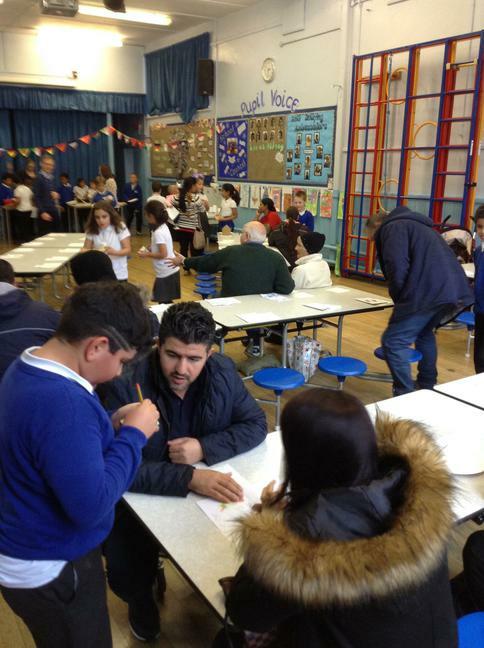 This week children in year 3 & 4 have concluded their learning topic by opening up an International Cafe to their parents. 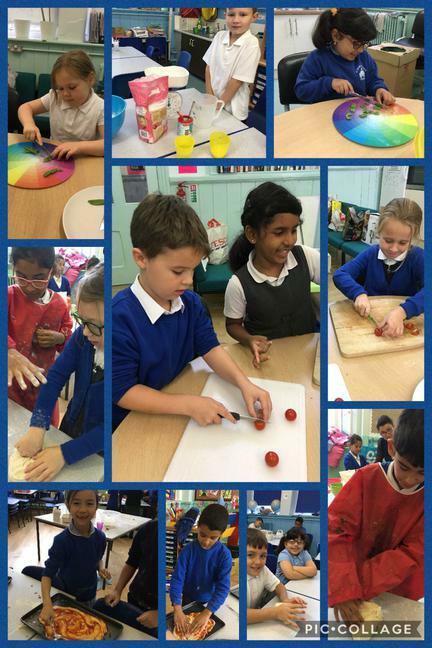 Year 4 opened theirs on Monday and Year 3 on Thursday. We are really pleased to see how many families have come along to support the events. 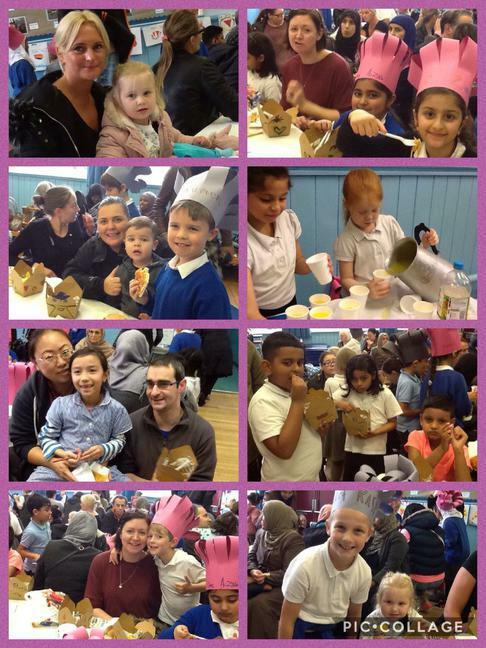 The children have been busy planning the cafes and making the food to sell on the day. 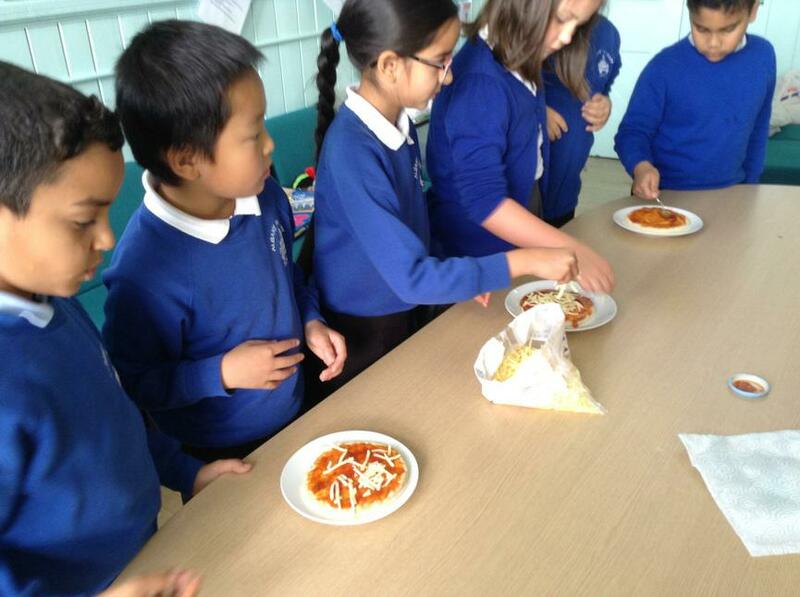 There were hot dogs, nachos with fresh salsa (Mr Howlett enjoyed these) and pizzas for sale. Some children took orders from the customers and others were busy serving the food. These were fantastic events. Thank you to everyone that came along.